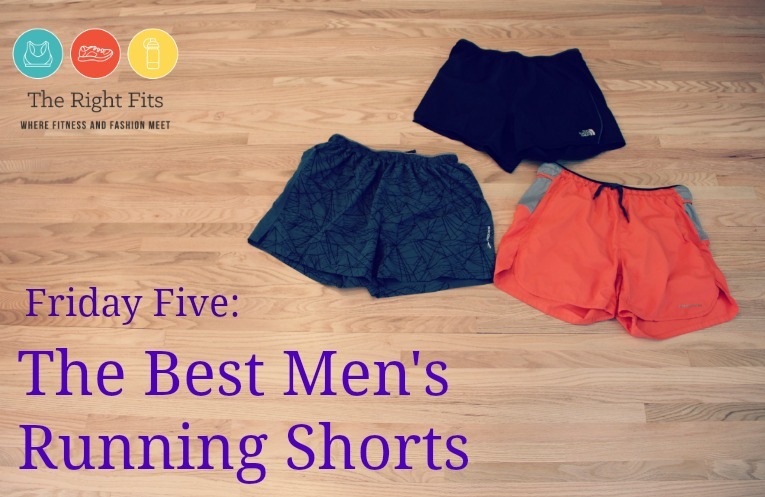 I shared my five favorite running shorts a few weeks ago (catch up here! ), so today I have the men’s version of that post. 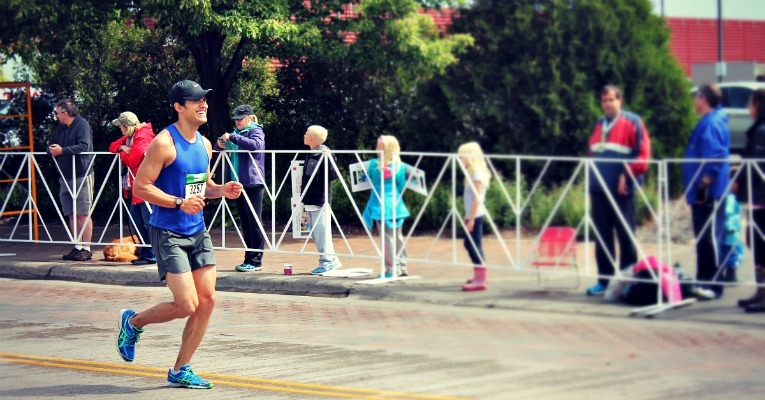 I asked two resources for their input: my husband Dustin and Nathan Freeburg of Minneapolis Running. Here is their combined list! 1. Brooks Sherpa Shorts: Buy them here. They usually retail around $40. 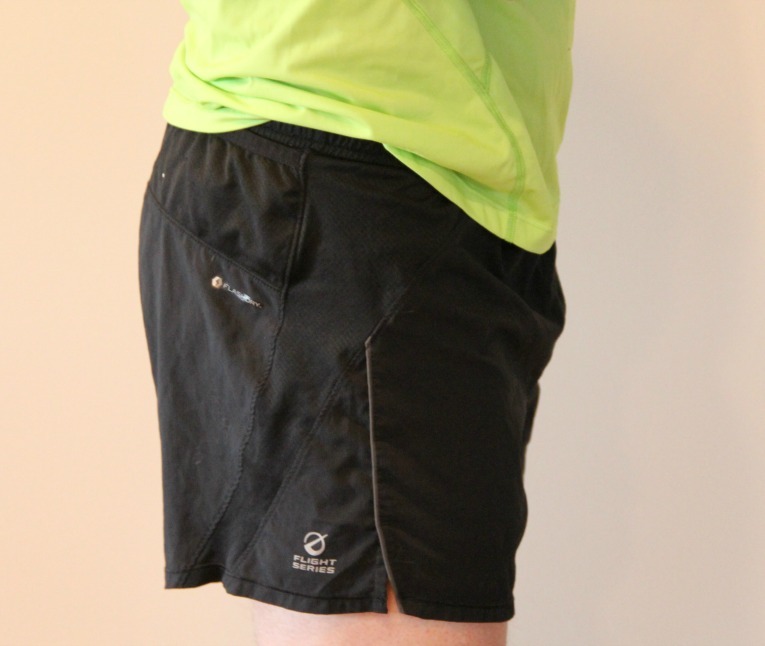 Dustin likes the Sherpa shorts because they are quick-drying, have pockets, and are the right fit. <– he said it, not me! 2. 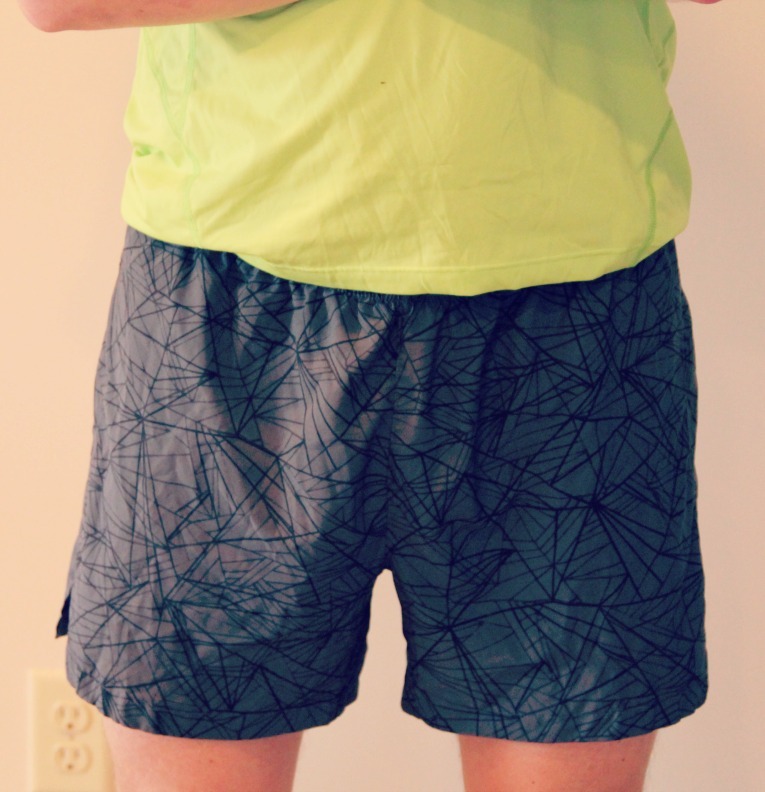 Pearl Izumi Men’s Infiniti Shorts: Dustin only gave me three pairs of shorts as his “favorites”, so I had to reach out to another source, Nathan from Minneapolis Running. Apparently these are his favorite running shorts EVER! Back to another one of Dustin’s selections. 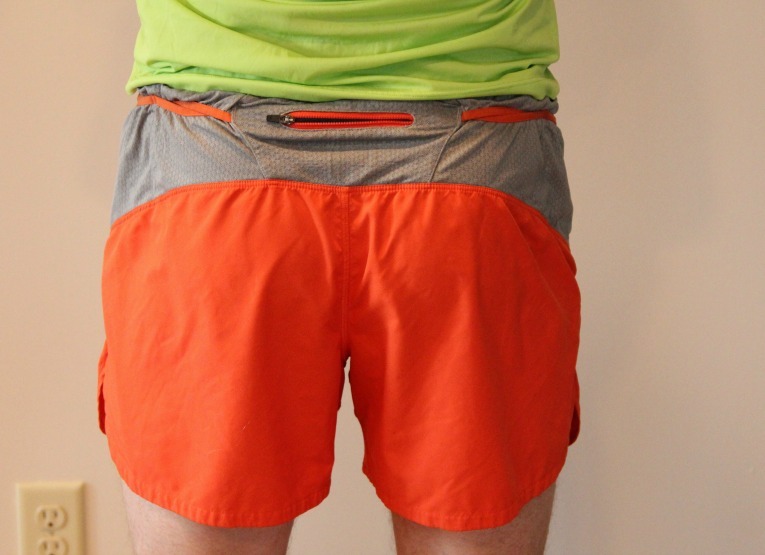 These shorts are light, have a zippered pocket, and last forever. “Better than naked” because you barely feel like you’re wearing anything. 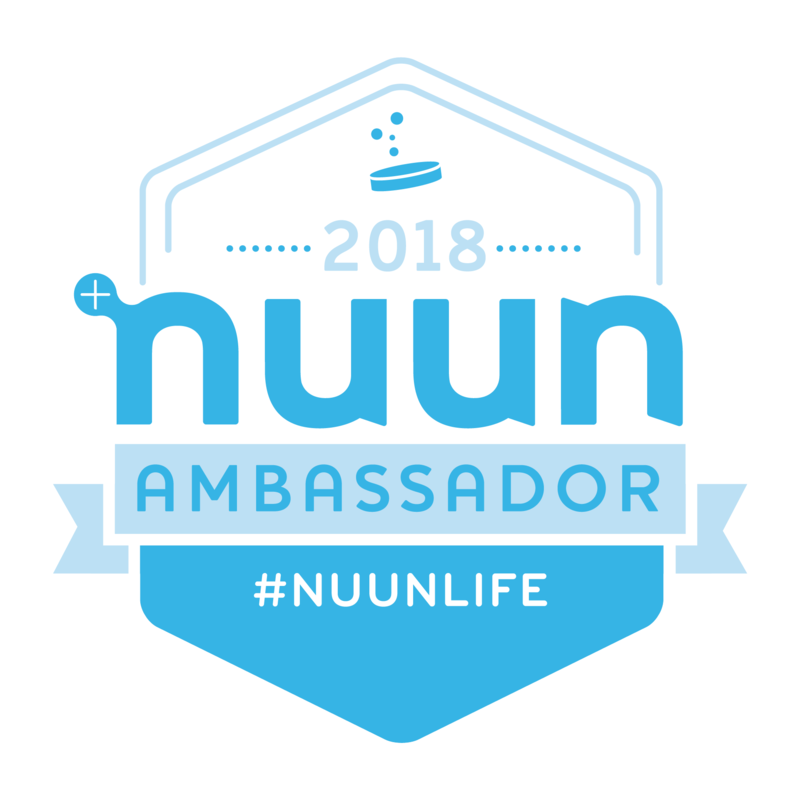 This is another pick from Nathan Freeburg from Minneapolis Running. 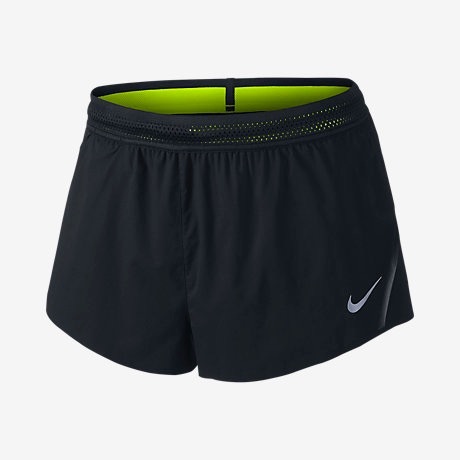 They are a little expensive- $80, but he says they are great shorts, and he knows a thing or two about running! 5. Patagonia Strider Pro Shorts: Buy them here. According to Dustin, these are hands down, the best running shorts. He LOVES the Patagonia Strider Pro. Buy a pair and tell me what you think! I hope it was helpful to get a men’s list of favorites this week. Let me know if there are other categories you’d like to see on Friday Five! Haha, not BOA Split shorts?? I dont trust in this list. I had never heard of those and had to google them. You must be a fan!